Klaus Willnow joined Siemens in 1996 in the department of engineering and design of civil structures of nuclear plants in Germany and Eastern Europe. 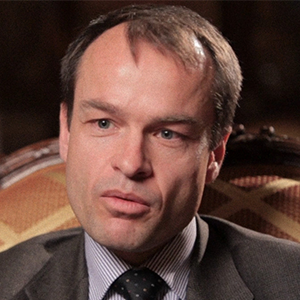 In 2005 he became head of Enterprise Communications of Siemens Power Generation in Erlangen. Since 2008 he is responsible for technology and innovation, first in the Siemens business for energy management. Since March 2016 he is heading the department of Innovation and Future Technologies of Siemens Gamesa in Hamburg. By profession he is a civil engineer and studied economics.